Before going to Africa it’s important to learn a little about the continent. One of the best ways to do that before is watch some movies about Africa! From the lions in the Serengeti to the some of the worst civil wars on the continent, here are my favorite movies about Africa to watch before going. I grew up in the 90’s, and I can’t think of the animals in Africa without thinking of the Lion King. If you haven’t seen this movie yet, you need to stop reading right this second and get on Amazon, hop on Netflix, or go about your usual way of accessing movies and watch this tonight. I mean, cmon that opening scene? “NA SEE WANG YA” and Simba’s christening! I can’t even watch the first five minutes without a tear in my eye. 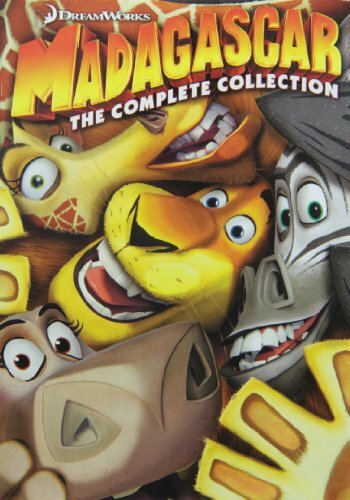 This movie about Africa is forever loved and even though it’s animated, it shows the beauty of some of these countries. Relive your Childhood! One of my favorite movies about Africa that is still very relevant today. Seeing the mountain gorillas in Rwanda and Uganda has been high on my list for years (UPDATE: We checked that off this year), but I never knew the full story behind these beautiful creatures. Meet Dian Fossey, an American primatologist that dedicated her life to studying the mountain gorillas in Rwanda. 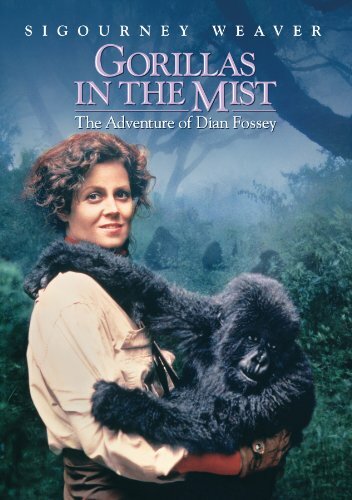 Gorillas in the Mist, starring the fabulous Sigourney Weaver is an 80’s movie that documents Dian’s struggles and achievements while in Africa. Get it Here! A Netflix original movie that garnered international recognition and scored many awards this past season. Beasts of No Nation takes place in an unnamed West African country and follows a young boy who loses his family to a brutal war. He is soon adopted as a child soldier into a rising rebel group. Although the film remains ambiguous about location, it portrays the horrors the military use of children has on young boys lives in Africa. To this day this is not only one of the best movies about Africa on Netflix, but one of the best movies on the whole platform. 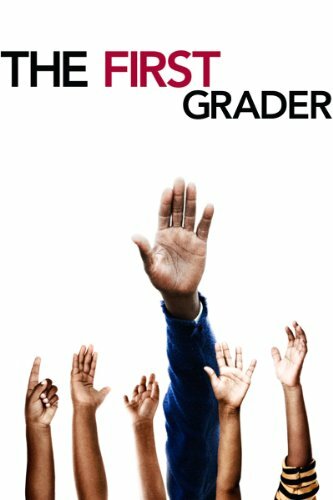 I recently saw this pop up on my Netflix suggestions and seeing that is was directed by one of my favorite actors, Chiwetel Ejiofor I knew I had to watch it. Within the first few minutes, I was completely mesmerized as the scenes brought me back to our time in Malawi. The Boy Who Harnessed the Wind is based on the book of the same by William Kamkwamba, who is also the main subject of the film. Kamkwamba lives in a rural Malawian village that experiences a great drought. Wanting to save his family and village from starvation and death he devises a plan to build a windmill and power a water pump. Another Netflix original, this documentary focuses on the conservation of the Virunga National Park in the Democratic Republic of Congo. Or at least that’s how the documentary starts until the filmmakers and park rangers find themselves embroiled in the middle of a civil war. The film showcases heart-stopping footage as conservationist work to protect the park, which is home to some of the world’s last mountain gorillas. Called the “African Schindler’s List” this film is an absolute must watch for just about anyone wanting to watch movies about Africa. It’s deeply saddening to remember that just 20 years ago there was a genocide happening in Rwanda, with the ethnic Tutsi being the victims of the Hutu militia, killing off 20% of the Rwandan population! This is the true story of Paul Rusesabagina, who saved more than a 1,000 refugees by hiding them in a hotel that he managed. Get it on Amazon! 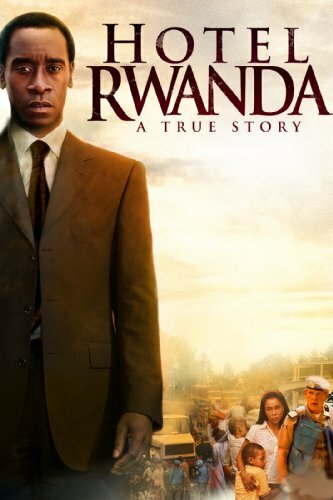 This was in my Netflix queue forever and is now one of my favorite thriller movies set in Africa. Although, I love Ralph Fiennes, I never ever brought myself to watch it. 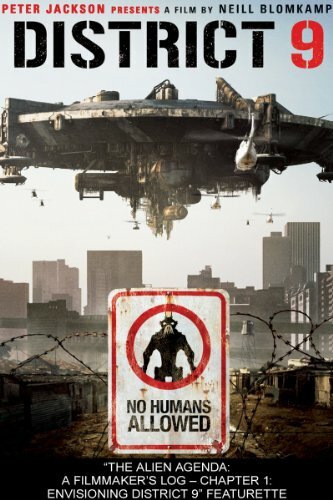 I just recently sat myself down to watch this political thriller and LOVED it. 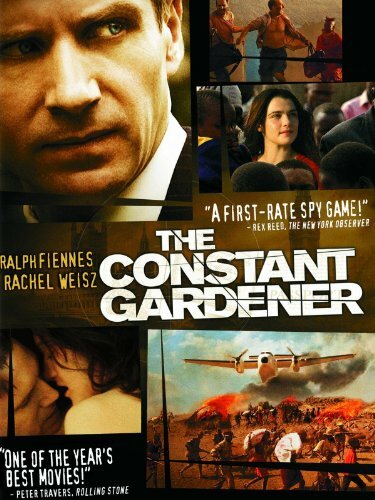 Rachel Weisz and Ralph Fiennes are an unlikely couple that live and work in Kenya. Tessa (Weisz) is a diehard Amnesty activist who is uncovering big secrets in the pharmaceutical industry. What drew me more in was that this movie was loosely based off a true story in Nigeria. Get it here! This romantic drama was nominated for 12 Academy Awards in 1996 and features young Ralph Fiennes at his prime. Did I mention I love Ralph Fiennes? 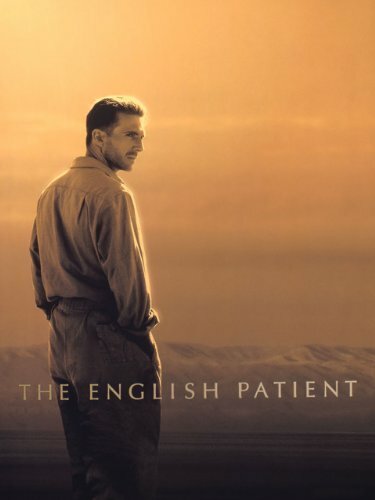 Set during WWII, The English Patient tells the story of a widowed nurse caring for a severely burned patient. This injured man is known only as “The English Patient” for his distinct English Accent and has an interesting life story. Check for Prices! A feel good movie about a group of Sudanese siblings who escape the brutal Second Sudanese Civil War. These brothers win a lottery to relocated in the United States, and the film follows their integration into American culture and takes audiences on a rollercoaster ride of emotions. Check Amazon for Prices! This film certainly didn’t deserve any academy awards, but it did manage to get me excited about going to Africa. The film tells the true story of Kuki Gallman, an Italian woman who relocates to Africa to run a farm. It’s like Under the Tuscan Sun, but set in Africa. The film is adapted from Kuki’s autobiography, I Dreamed of Africa, and is heartbreaking at times and uplifting in others. Get it on Amazon! 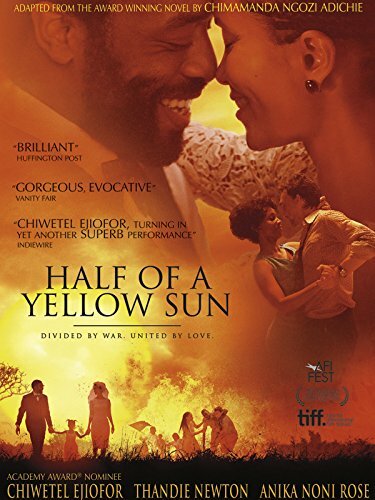 Half of the Yellow Sun is a Nigerian film that opens viewers eyes to some of the terrifying atrocities of the Nigerian Civil War. Interweaving two love stories, family betrayal, and an undiscovered mystery this film is based off the 2006 novel by African feminist, Chimamanda Ngozi Adichie. Check Prices! This is one of the many movies we watched in film school and it would be hard for me not to mention it on this “movies about Africa” list. 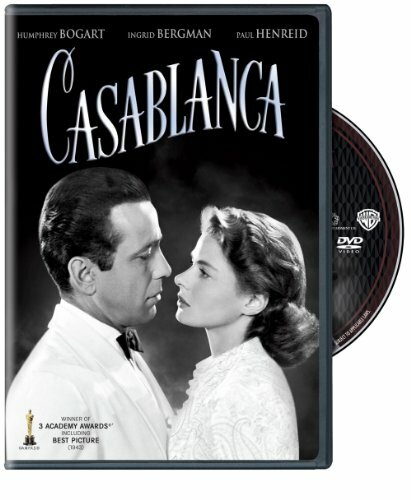 Ranked as one of the greatest American films of all time, this 1942 romance takes place in Casablanca, one of the largest cities in Morocco. Rick and Ilsa are star-crossed lovers during the second world war. Get it on Amazon! 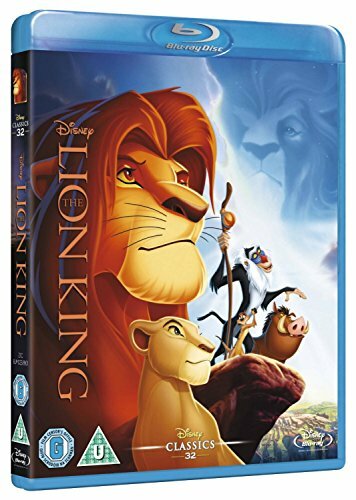 If you’re looking for a tear jeacker movie that takes place in Africa I recommend this one. I can’t count the number of times I cried from sadness and joy in The First Grader. Telling the true story of Kimani Maruge, an 84-year-old Kenyan farmer that enrolled in elementary school in 2003, after the Kenyan government granted citizens free universal primary education. Today, Maruge still holds the Guinness World Record for the oldest pupil in primary school. Find it on Amazon! 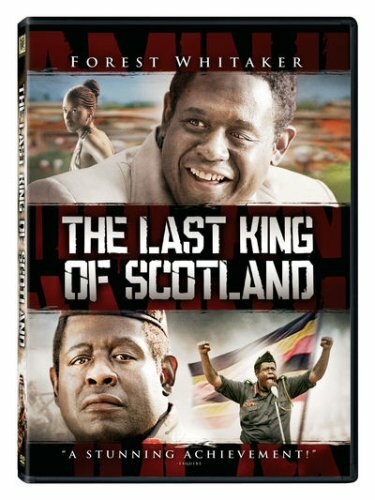 One of the more critically acclaimed films on this list, The Last King of Scotland is an intense thriller set in 1970’s Uganda. Forrest Whitaker gives a stellar performance as Idi Amin, the third Ugandan president, who was heavily criticized for human rights abuse. The film shows Amin’s harsh ruling from the eyes of his personal physician. Check Prices! Sierra Leone went through an atrocious civil war less than 20 years ago. This film, featuring my boy Leo, follows one local fisherman’s gut-wrenching hardship during the conflict. It’s a good African war movie with a compelling storyline. 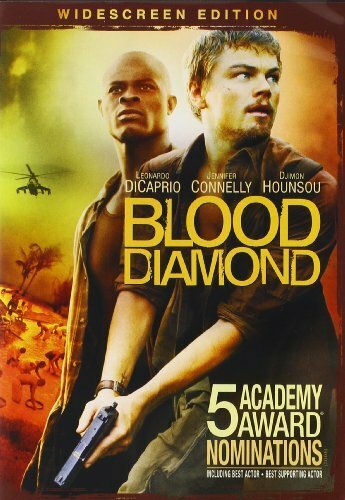 Blood Diamond mostly focuses on just that, a “blood diamond.” Blood diamonds are the harvesting and mining of diamonds in war zones, sold by warlords to intermediaries to finance their wars. The diamonds are then worked into the legal circulation of diamonds through a number of middlemen. They are still very much an issue in the world. Shame on me, for I knew nothing about blood diamonds or the consequences of buying one before seeing this film and reading another favorite, A Long Way Gone, in 2007. Sadly, even after the Kimberly Process, it is damn near impossible to certify a diamond as conflict-free. The only way to ensure you are an ethical and ecological consumer is to purchase a synthetic stone. Find Leo Here! The South African director draws on much of South Africa’s apartheid history including the infamous clearing of District Six in Cape Town. The narrative extends to current issues facing South Africa today. It manages to do all of this while making a hugely entertaining alien picture. Buy it here. Oh, Merryl Streep and Robert Redford, you both produced one great African safari movie together when you were young. 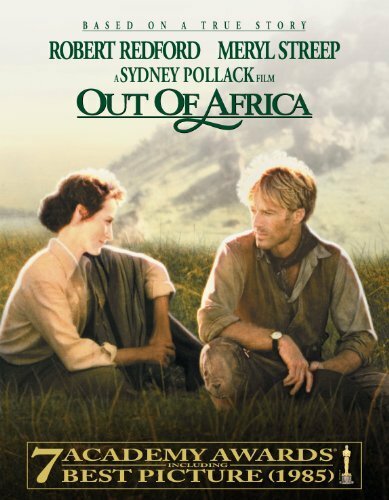 Out of Africa is a film set in colonial Africa and garnered seven Academy Awards including Best Picture. The film follows the life of Karen Blixen, who establishes a coffee plantation in Africa. 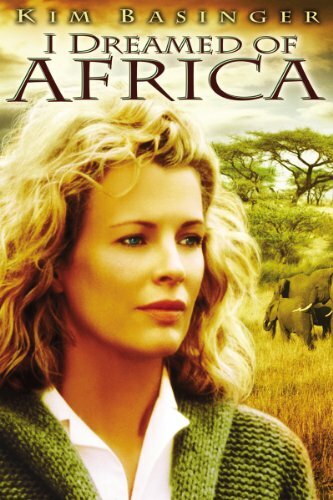 This a one of the movies on this list that portrays parts of an African safari and is based off of an autobiographical book of the same name shows Karen’s complicated life in Kenya, with a side twist of a young love affair with Robbie Red. Check for it here! Chess is the escape from poverty for a young Ugandan woman living in Kampala. 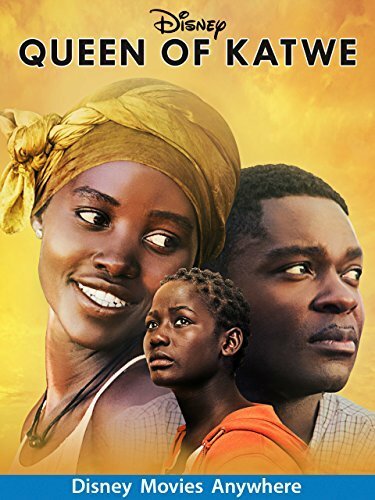 This movie is based on true events in Africa and tells of a girl defying the odds and her story of becoming a top chess champion. This is a must watch movie about Africa before heading to Uganda! 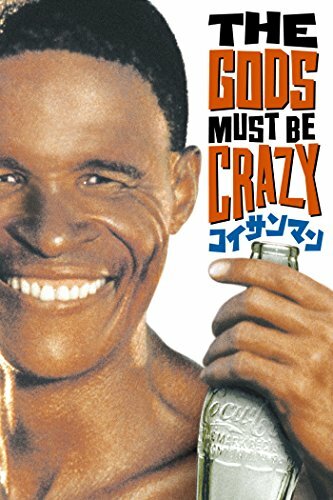 The Gods Must be Crazy is the top South African film of all time. 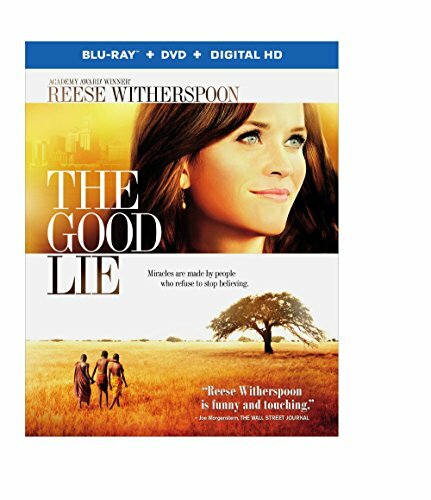 Although the story is set in Botswana, this movie tells the tale of a rural village with little knowledge of the outside world. One day a glass bottle of coke falls from the sky, and the villagers take it as a sign from god. Only a comedy can ensue from there!Find it here! To learn more awesome stuff about these movies about Africa check them out on IMDB. It’s probably our favorite site unrelated to travel. Pretty much the bread and butter of any die-hard movie fan. What are the best movies about Africa can you recommend to us?